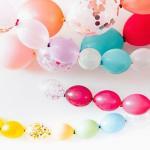 I have several silver mylar baloons and I would like to scan a picture on them. How can I? You would need a balloon printing machine to do this, unless you simply want to draw the picture yourself, which you could do with special balloon markers. 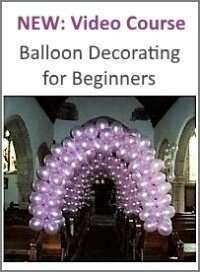 There are companies around that do the printing for you, but they are mainly for businesses who want to advertise with custom imprinted balloons and order from 100 balloons upwards. 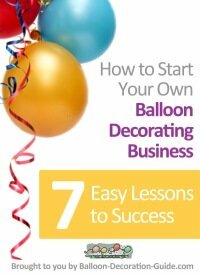 You could check out balloonprinting.com. 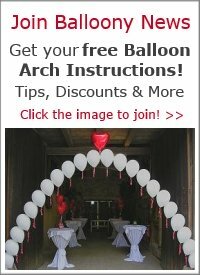 They offer as minimum order of 10 for a photo mylar balloon, but you would need to buy the balloons from them as well.